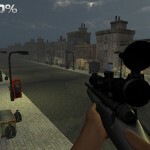 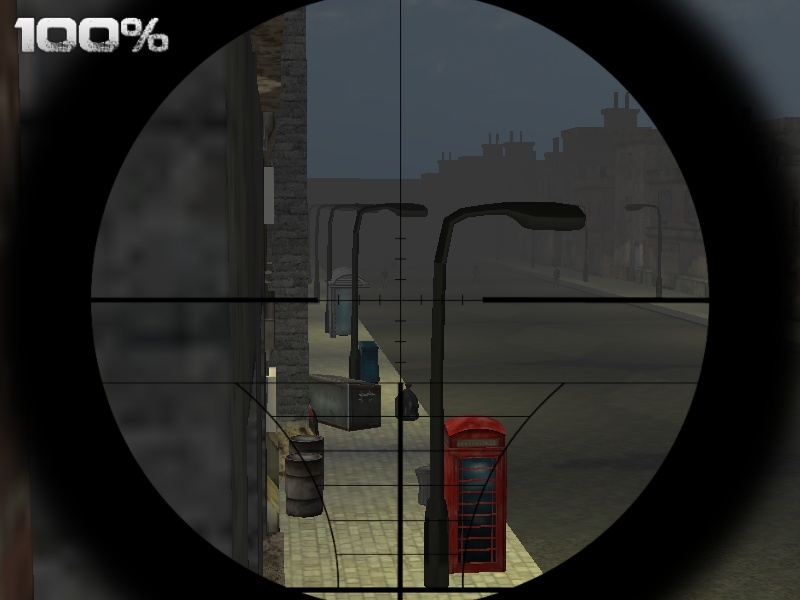 Sniper Shooting Aim And Shoot Zombie 3D Unity Gamesonly Click to find more games like this. 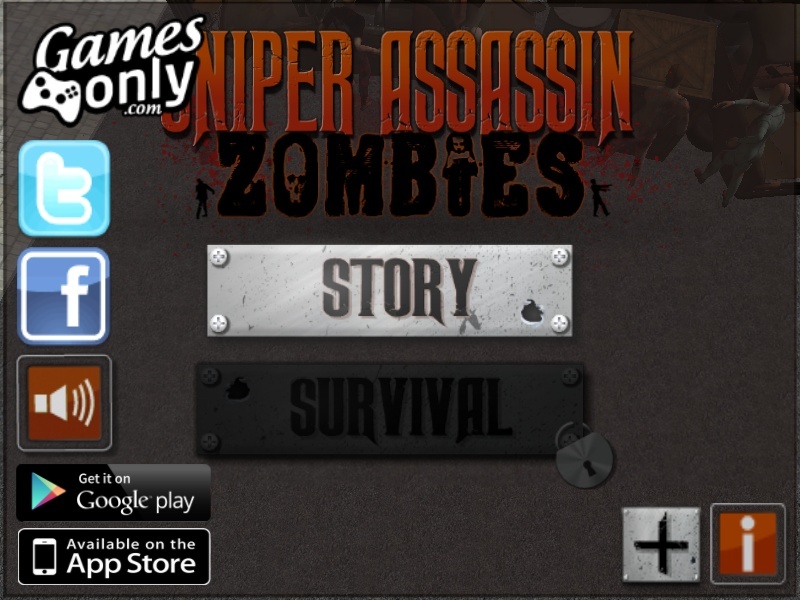 You are the last one standing against hordes of zombies. 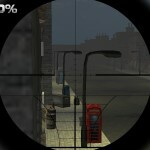 It will be a matter of time before they will break through the last barrier. 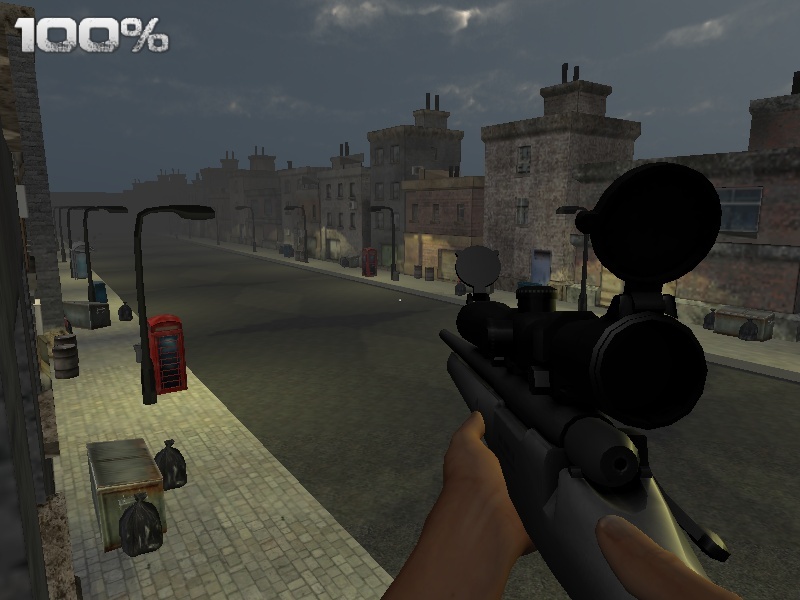 Grab your sniper and killing the incoming zombies. 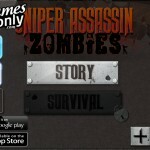 In Sniper Assassin: Zombies you must complete 12 different missions to unlock the thrilling survival mode. 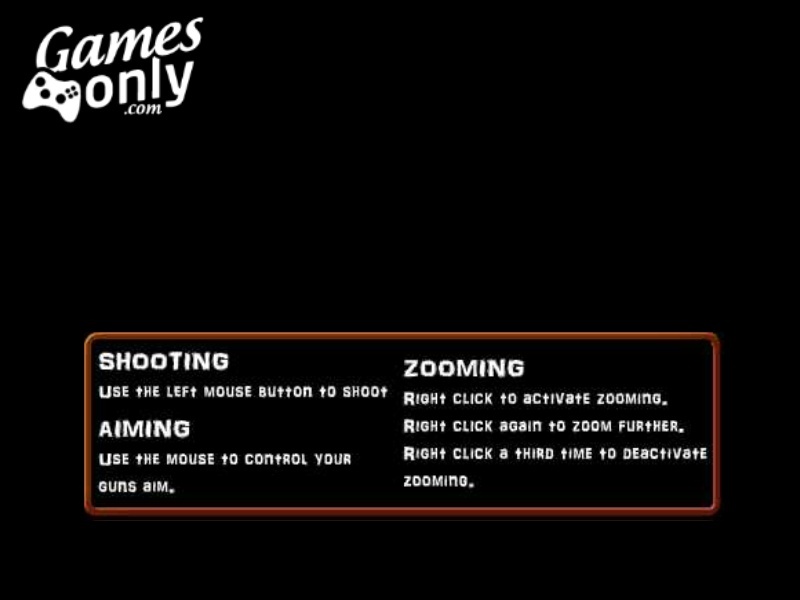 Use your mouse to zoom in and shoot.